Are You an Active AdWords User? 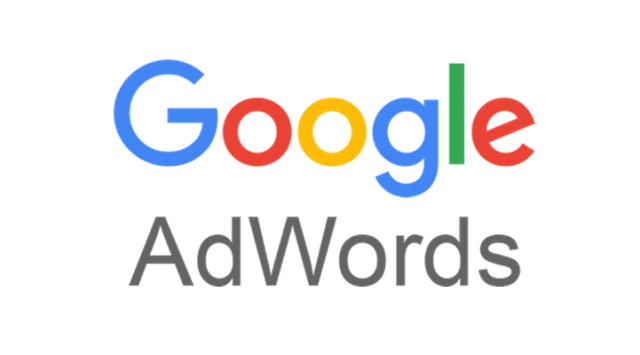 Google announced earlier today that they will start deactivating AdWords accounts next week if they have not spent any money in the past 15 months. They said this will occur automatically in an attempt to “speed up” the AdWords experience. AdWords users will get an email notification when their account has been deactivated, but will be able to reactivate their account when they need to if they choose to do so in the future. You will always be able to reactivate your canceled account, however, if you reactivate a canceled account but the account remains inactive and does not serve ads for three months after reactivation, the account will be automatically canceled again. If you don't want to see your account closed, you can avoid this by spending some money on ads before next week. Note that for up to 24 hours after reactivating an account, you may continue to see an alert saying your account has been canceled.